The manufacturer took top honors for the second year straight in the wall art category. The Oliver Gal Artist Co., manufacturer of hand-crafted contemporary wall art, took top honors for the second year straight in the wall art category at the 2019 ARTS Awards hosted by the Dallas Market Center. The back-to-back wins for the fashion-forward creative team at Oliver Gal showcase the artistry, quality and competitive spirit that epitomize the brand. 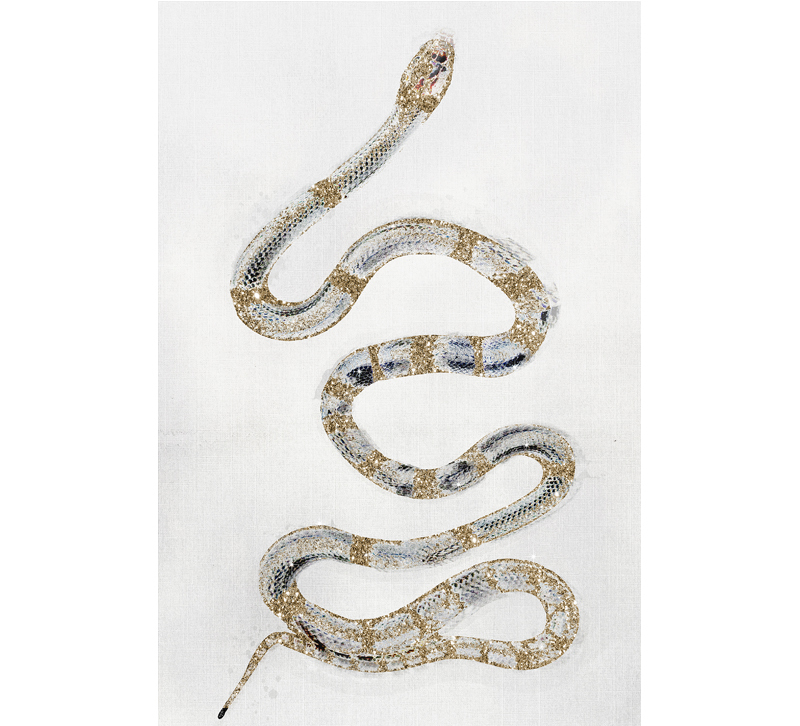 Displaying their new couture-inspired diptych Parisian Snakes, the Miami-based company’s fresh, hip and youthful sensibility shined through, edging out the competition. Along with the win, Oliver Gal is proud to be partnering with LGBTQ advocacy group Housing Works at this year’s Design on a Dime Miami. Choosing five of the top interior designers in the area including Miguel Lewis, Laura Nell, A. Keith Powell, Taj Junter Waite and Anil Karkar, Oliver Gal donated custom product to complete each designer’s vision, which will then be sold to raise much-needed funds for the charity. “Our work in the community is always a priority for us,” said Ana Sanchez-Gal, co-founder and CEO. “Giving back, and a commitment to leaving the world a better place expresses one of the core beliefs of our company." Oliver Gal will be debuting the entire new collection in their permanent showroom at spring High Point Market, April 6-10 in IHFC - D23.